Detective Michael Fuller and Debbie Shirley will speak about how to avoid financial exploitation at the bank. 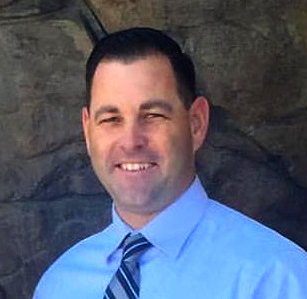 Michael Fuller is a Detective with the Lake Havasu City Police Department. He primarily investigates Financial/Fraud/Identity Theft related crimes. Detective Fuller has completed Utica College’s Financial Crimes Investigator Certification, attended advance training in Financial Investigations from the National White Collar Crime Center, and holds a degree in Law Enforcement Technology. Through her 31 years with Chase Bank, she held many different positions including District Manager over the tristate area and Prescott. 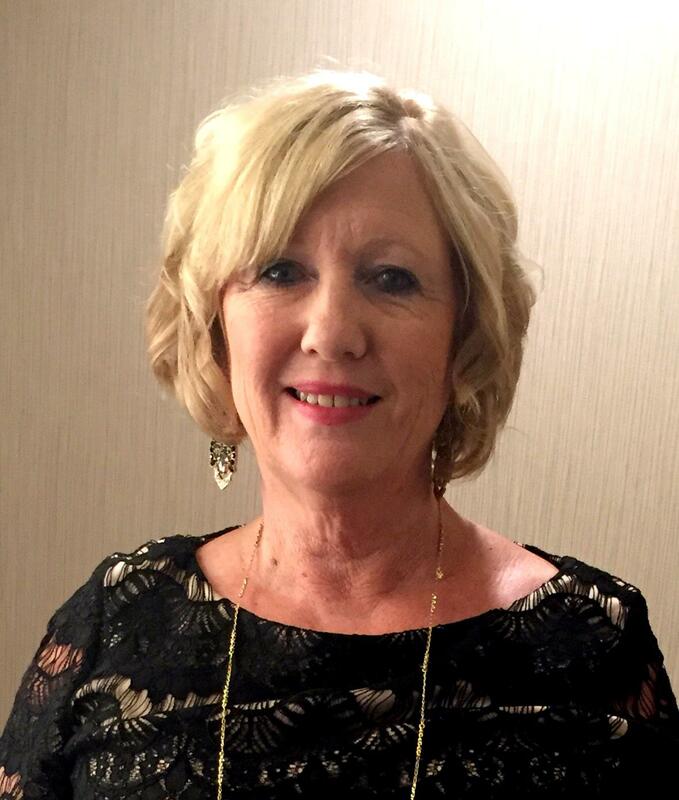 In 2015, Debbie decided to retire, but her retirement was short lived as she was recruited back into banking with BBVA Compass, as the Branch Manager for BBVA Compass Bank Lake Havasu and has worked there for 3 years. With a total of 34 years of experience, Debbie has an expansive knowledge of the risks and realities of financial exploitation. Download a February Flyer here.